The comments section is an integral part of any blog. Without the comments section, a blog is incomplete and lifeless! When it comes to WordPress blogs, since the very early days, it comes with a built-in commenting system set as the default. It’s more than enough and good for a newbie bloggers. Many webmasters or Blogger are forced to change their commenting system. So let’s discuss which one is best suited for you. For anybody that doesn’t know what CommentLuv is, it is a WordPress comment plugin that will enable people to leave a link underneath their comment. This feature alone attracts blog owners very much. Since back-links are of great importance, they normally don’t hesitate to comment on CommentLuv enabled blogs. By using this system, it increases the number of comments on your post. 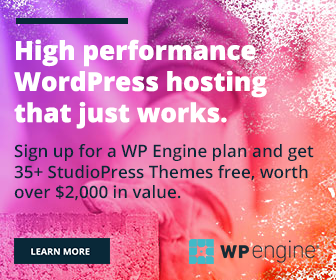 Since the free version of this plugin has no social log-in features, it requires only their name, email address and website in order to comment. So, blog owners will comment a lot on your blog. It’s one of the most popular commenting systems on the Internet, having been downloaded over an impressive 1.2 million times so far. 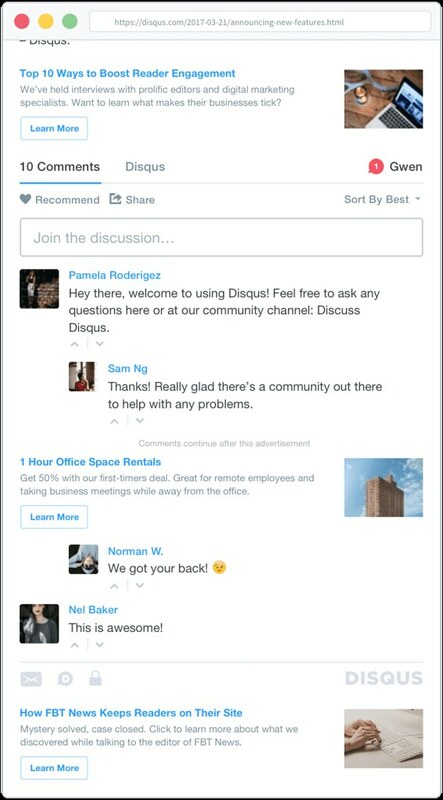 Disqus has the option to login using any of the major social media accounts – Google+, Facebook or Twitter. 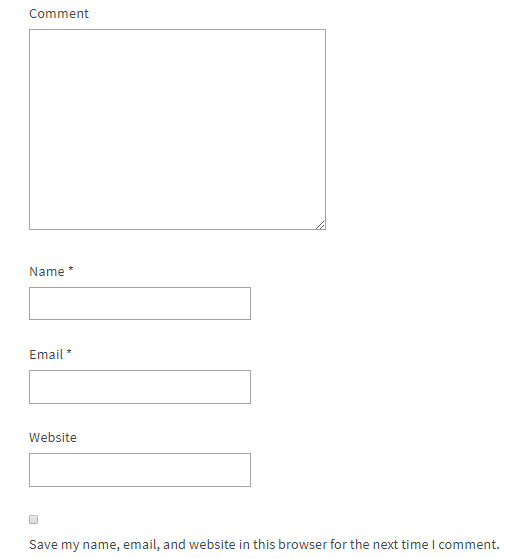 In case the admin enables the option of guest posting, then users can comment as guests, by just entering their name and E-Mail address. It also has other interesting features which aren’t available in CommentLuv such as up-voting and down-voting of comments, discussion options etc. They tend to get higher-quality comments and promotes quality discussion. 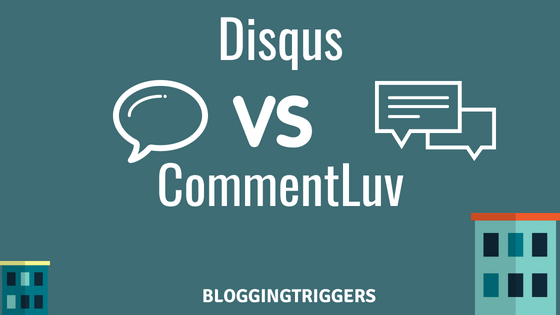 Disqus now works on a real-time basis. So that means that you don’t have to refresh a page to check for new comments. It also has an inbuilt ‘community’ box that will display all your top commentators, not only in that particular post but also in other posts with their latest comments. If the admin chooses to activate the program on the blog, Disqus will place links at the bottom of the post, above or below the comments (You can choose the position). Revenue is generated according to CPC. Sometimes if the network is slow or for some reason if the site is loading slow Disqus takes too much time to load and has to be reloaded to correctly display the comments. Which comment system do you use? Let us know your views and opinions by leaving a comment below! Priya Singh is a senior content writer at NeilHosting.com and experienced Blogging and SEO Expert. Make sure to follow us on Facebook and Twitter.